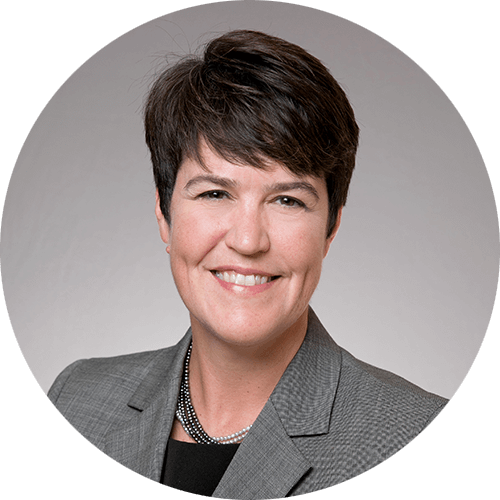 Susan has lived in the Durham, NC area since 1992 and has worked in public accounting her entire career of 22 years, with a variety of clients in the service, medical, retail and construction. Susan specializes in individual and corporate tax, as well as small business consulting and QuickBooks assistance. Susan is an active member and treasurer of the Downtown Durham Rotary Club, serves as Treasurer on the Board of Directors for A Helping Hand, a local non-profit which offers companion services to seniors, and has also joined the Board of the Central NC Chapter of the Red Cross. Susan Miller, CPA, Tax Manager, has been selected as a member of Leadership North Carolina Class XXV. Each year, Leadership North Carolina (LNC) recruits committed individuals interested in learning more about their state and connecting with fellow leaders.